7 Day Mind Balancing Plan - How To Become A Magnet For Happiness, Money, Love And Abundance. Yes, I've Seen Enough! 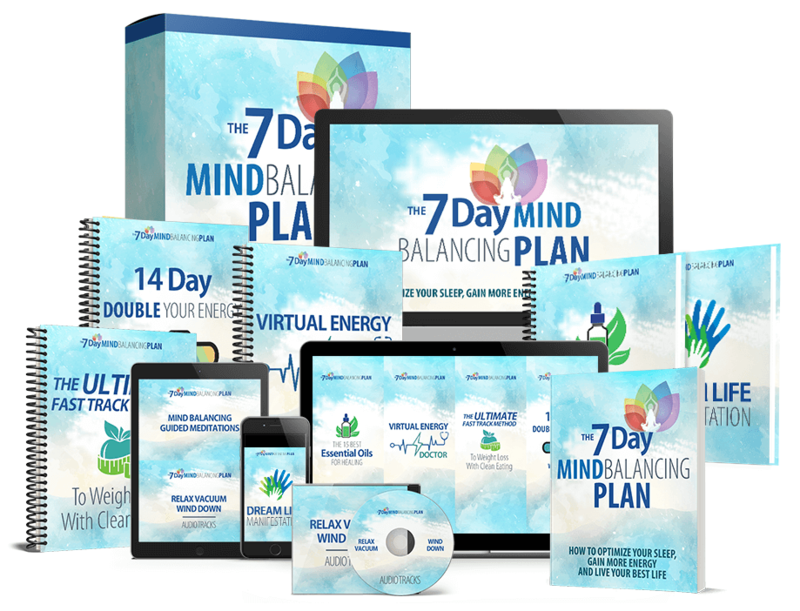 I Want My Copy Of 7 Day Mind Balancing Plan Immediately! If you are not 100% satisfied with the program, simply email us support@7DayMindBalancing.com within 60 days for a full refund.